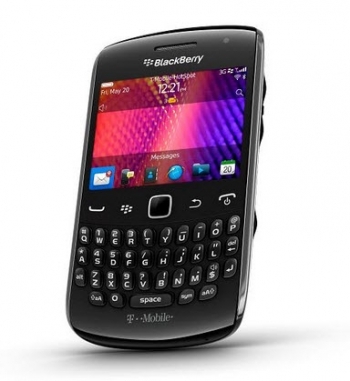 BlackBerry outage continues on day two | BlackBerry Blast! It's day two for the European / African Blackberry outage. RIM supposedly fixed a bug that caused the outage on Monday, but according to the Associated Press, the bug resurfaced and BB users in Europe, the Middle East, and Africa are again without their BlackBerry service. Nice. Remember a couple of years ago when the first outage happened and RIM assured everyone it took measures so it wouldn't happen again? What is up RIM? People can't afford to trust a company who can't keep their servers up. There have been way too many BlackBerry outages over the last two years.